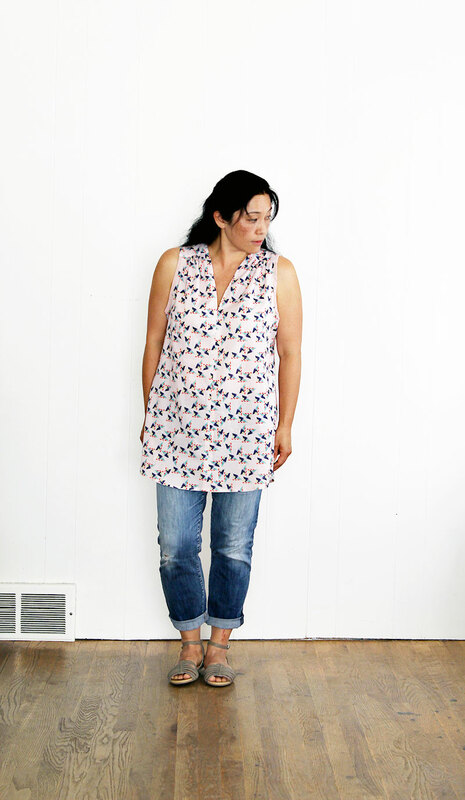 This is the Endless Summer Tunic pattern by A Verb For Keeping Warm (have you seen the IG feed? Stunning). How is it that I didn’t know about this pattern? 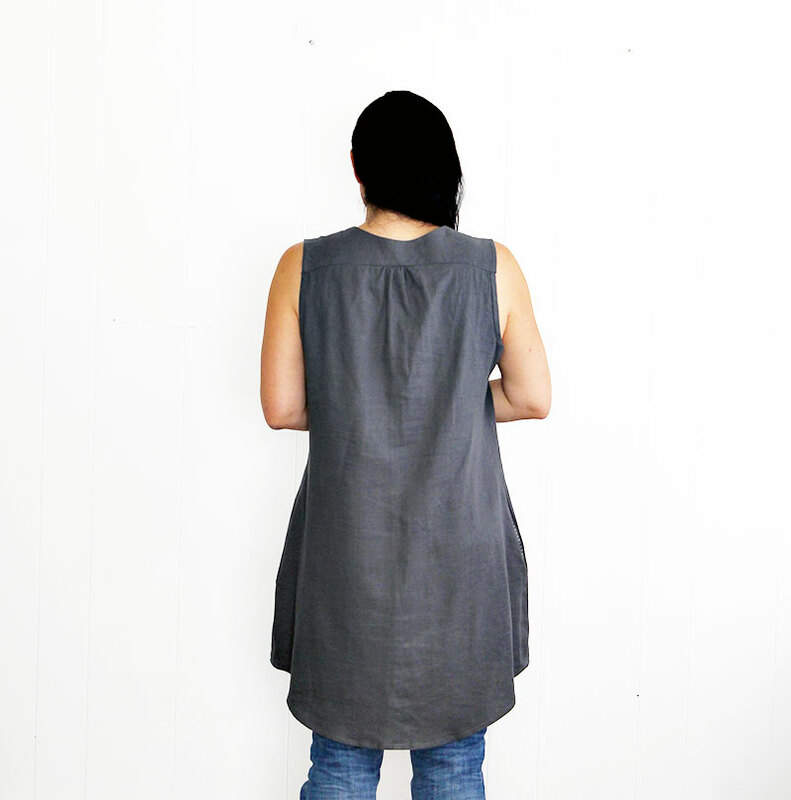 I made the grey linen one first — complete with pockets — and used the same fabric as this top for the yoke facing and pocket linings. I should mention that I’ve long since donated that polka dot button down because I felt sloppy and frumpola in it every time I tried it on. No regrets! Marie Kondo would be proud of me. Here you can see what it looks like on the inside. It’s an interesting pattern. At first glance it seems super easy and quick but in fact, I timed myself and it took me six hours to make this grey version of the tunic. Most of that was due to hand sewing the armhole bindings and facings, which is recommended though they can easily be machine-stitched. The hand sewing results in a sleeker finish, but man, I’m slow when it comes to stitching by hand. Both the front and back pieces are cut as two pieces instead of on the fold because the center line is slightly curved to provide subtle shaping. I found that this created a flattering silhouette. I’m a fan of the gathered detailing on the shoulders and back, though I’m finding more and more that these types of back gathers tend to render me hunch-backed in appearance. Maybe it’s the way I stand? 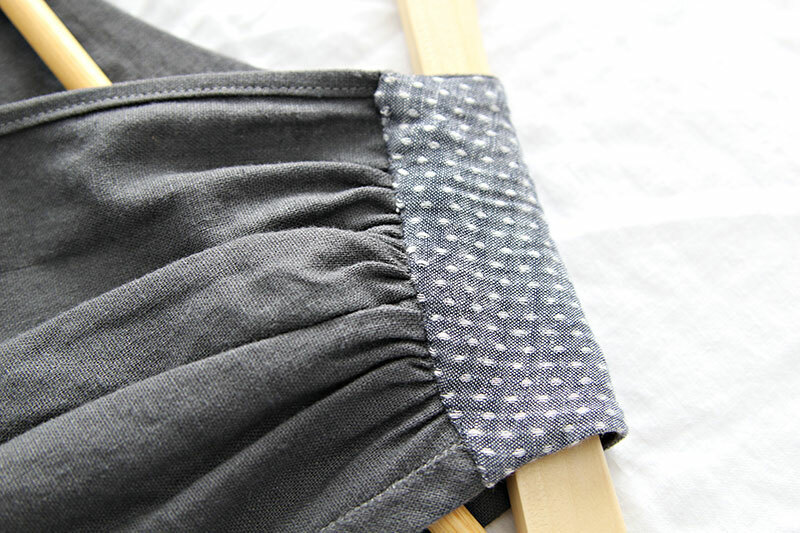 There was much hemming and hawing over which fabric to use for the pattern, and I’m so glad I started with the linen. I LOVE this tunic. Though I completed it four days ago, I’ve already worn it twice and have gotten quite a few compliments on it! Spurred by this newfound sewing mojo, I proceeded to cut out this tutti-frutti-fun-fetti looking fabric I got from here. I can’t find it on their site anymore, but it’s German lightweight cotton according to my receipt as there’s no selvage info on the fabric itself. I shortened this version by 4 inches, omitted pockets and used a pretty dusty pink/rose cotton gauze for the armhole binding and yoke facing. For this shorter tunic, I didn’t bother with interfacing the back yoke. Maybe it’s because of that and the stretchiness of the gauze, but the armholes are huge! I cut the 41″ finished bust size and the fit is spot on for the grey version, but I feel like I should have gone down one size for tutti-frutti-fun-fetti. Fingers crossed that this will shrink some in the wash, because there’s some embarrassing gaping that happens around the armholes and this might have to be a swimsuit cover. I guess I can always wear a tank top underneath, but the point of a summer tunic is to stay cool and not layer up, right? Still, it’s cute enough and I like that it’s a departure from my usual color scheme (or is it? It does have pink and navy and mint, which are all high on my list of preferred colors). The first Endless Summer Tunic I stitched up is probably going to get a lot more wear. Linen. Grey. Loose, long, comfy yet stylish. Pockets. Easily mistaken for maternity wear. It’s got everything I look for in a garment. Have you tried this pattern? What do you think of it? Would it be too much if I made a third one out of dark denim shirting? I would lengthen it by a few inches so I could wear it as a full-on dress. Mmmmm…I just might do it. Very nice! And somehow I had missed that pattern, so thanks! That gray linen is gorgeous. And navy denim shirting? Of course! After way too many gaping armholes and necklines I’ve started religiously stay stitching them as soon as the pieces are cut out. It seems to help. Staty stitching! That’s absolutely the game changer — I will definitely remember that for next time, thank you Lynn! First time I hear of this pattern, but thank you for posting, it is simple & gorgeous. Love the inside too! Thank you, Helene. I really think this is such a versatile pattern and I love the style! Ha, great minds and all, I just posted my first Endless Summer Tunic on IG yesterday. I would agree that it is more time consuming than it looks. I actually put off making this because the written instructions (hardly any illustrations) put my brain into an endless spin. They just put out a video on Creativebug and since I am a member I got to watch it and then it was very clear. I made mine out of a cotton chambray and I think it fit well except when I lift my arms, the lower armhole seems a bit gap-ey. I do like it though and now want to shorten it into a top. No, I don’t think it’s weird if you want to make a third. Your two turned out wonderful though I am partial to the linen (All Things Linen these days). Can you fix the underarm with a tuck or two? How funny! I stumbled upon avfkw’s IG feed, loved the images, which led me to their website and lo! 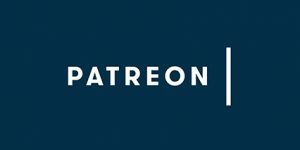 Sewing patterns! Hmmm, not sure about the underarm tucks, but will consider them for sure if the wash doesn’t alleviate the gaping. Thank you, Melissa! Yes! I think this is a great season-to-season transition piece too! So great on you! I kind of want to make this too. Make the dress please! I also want to do a dress version as I do not wear “tops”, just store bought t-shirts. I have the urge to get right into this. I have some linen fabric, and I only ever make the Washi dress, but this looks not too hard. I find with sewing, as with anything, it helps to make the same thing over again to improve. On my other sewing news, I really wanted to make the cross back apron from your book, but after considerable hemming and hawing over the various fabrics I might get, I ended up buying an apron!! 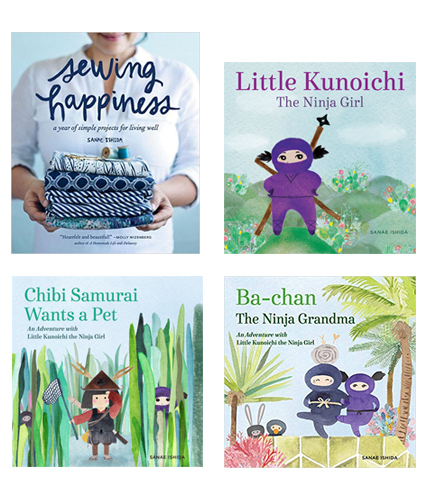 The quick way to (not)sewing happiness! I will still be trying the child’s apron and maybe I will make a big one for my sister for Christmas. She is into the kitchen stuff and she likes to cook and bake. After buying the apron, I had a bit of a cute things attack! I really really have not bought anything lately for myself, but all of a sudden I wanted all those cute zippered pouches and tote bags. Gah!! Or those storage fabric bowls! You see. I should have just worked through all those projects in your book. I still can as I did not buy those other cute things. Problem Is, I have no fabric stash, so I must venture out sometime. I try to stay away from cute stores that tap into my shopaholic ways, Max — I totally know the cute things attack! I highly recommend this tunic pattern, though as I said, it’s not quite as quick as you’d think. I personally find hand stitching very meditative, so I don’t mind the extra steps :-). Thanks, Janice! I did a quick Google search, and I was surprised that more people hadn’t made it. 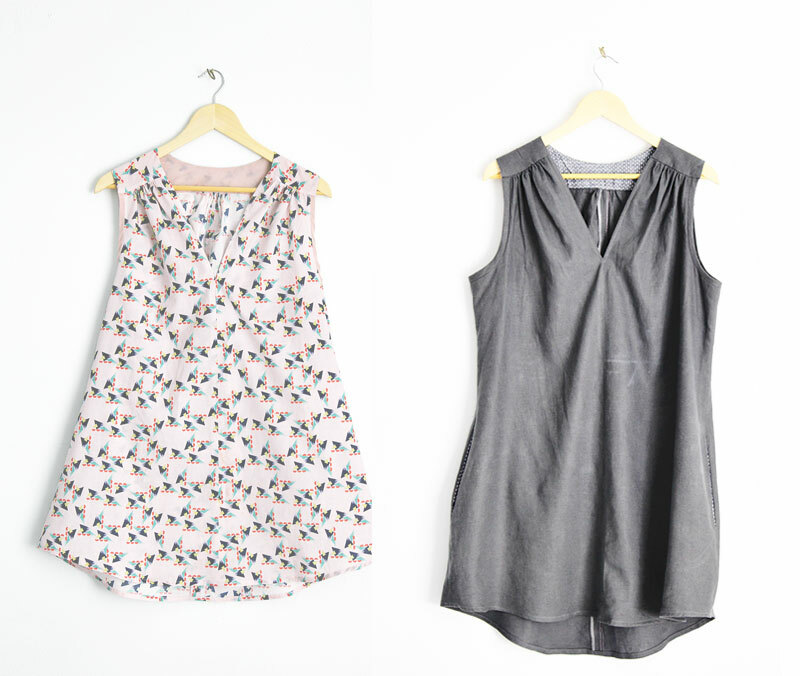 I really love my tunics, especially the grey one! you rock this style, so yes, a third tunic would be completely in order:) I love the leggings/boots/cardi combination that this style lends itself too. 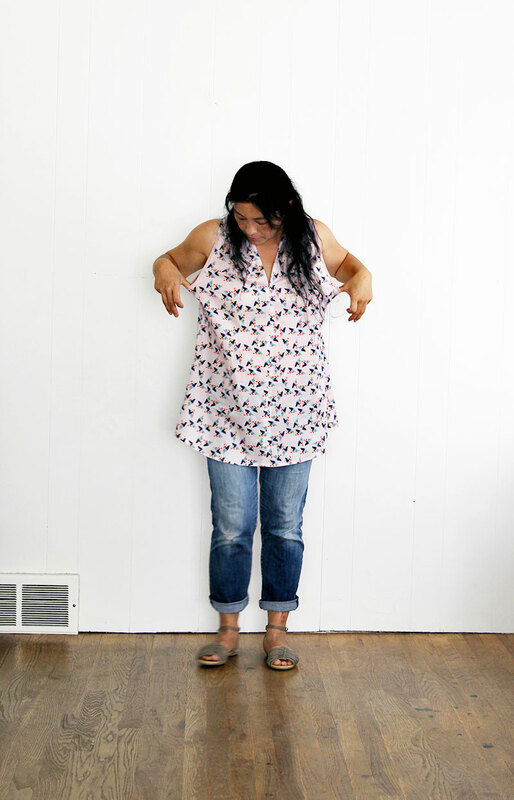 Sorry about the gaping in the armholes, however – I thought immediately of a tank underneath but you’re right that the purpose of loose and airy is not have to layer! I’m sure I’ll be wearing these two a lot (I’m currently wearing the shorter one and it’s growing on me — in a good way, not literally). Thank you, Lucinda! And thank you for the sweet comment on my four year blog anniversary post!! So pretty! I love them both. It’s too bad about the armholes on the second one; it is so nice in the shorter length! The shorter length does make it feel more summer-y. 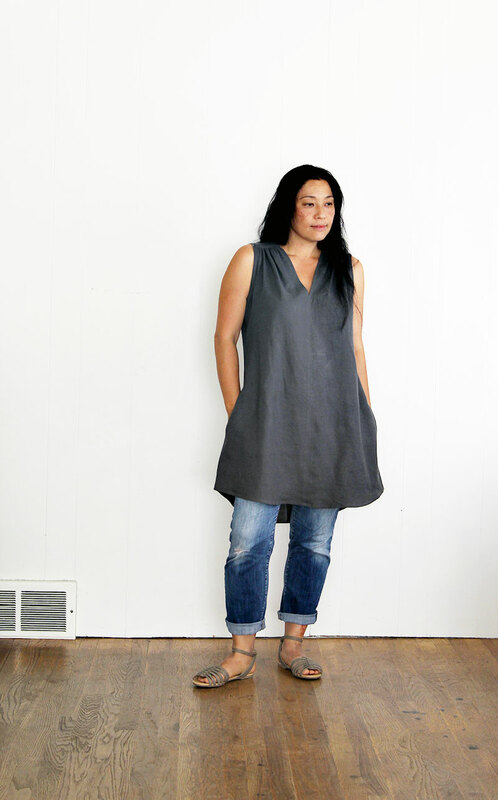 The only beef I have with the grey linen tunic is that it’s just a smidgen too short for me to wear as a dress — I just don’t feel comfortable showing that much thighs to the public :-). Thanks, Masha! The front and back center seams really do make a nice shape–just enough flare. It really looks nice. I think a dress would be really nice, too. I’d never seen a curved center seam like that before and was curious to see how it would end up. I guess it’s sort of like a princess seam but in the middle — whatever it is, I think it helps! Thank you, Greta! It’s my go-to outfit, Jillian! 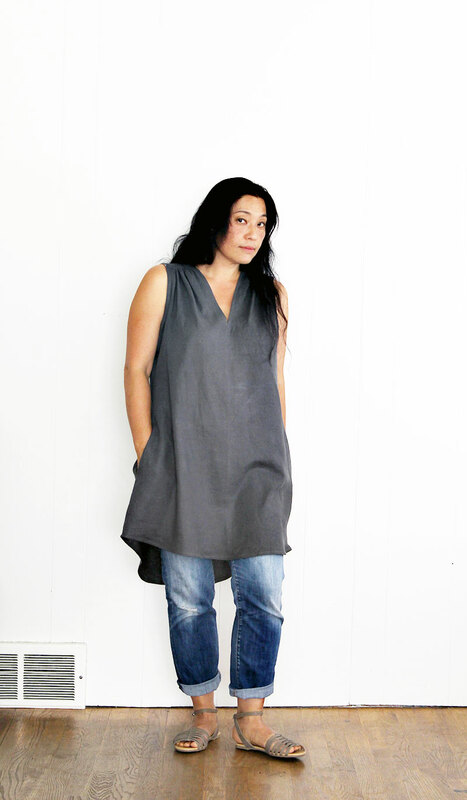 This morning I saw a woman wearing this beautiful flow-y tunic over skinny jeans and we exchanged knowing looks 🙂 — I think it’s definitely a trend right now, though I’ve been doing it for years before it was cool. I was so close to keeping that fabric all to myself. I actually just found the remnant the other day and will hold tight to the 8 inches:). Love these!! And can’t wait to see K’s birthday dress with the silk ponies! Hope to see you soon xoxo! It’s such a great print – so fun! I have plans to stop by the shop soon, hope to see you if you’re around Keli! Haha! It looks like I’ll definitely be making this again, thanks Evie! The tunics and that style look so good on you! Aw, thank you for the sweet words, Nancy! What won me over is how comfortable it is without me feeling like a dumpling :-). That last photo is priceless! That’s the happiest I -made-it-myself face I’ve seen in ages. Ain’t it weird how different fabrics can totally change a garment. Love the grey linen one for all the reasons you stated. 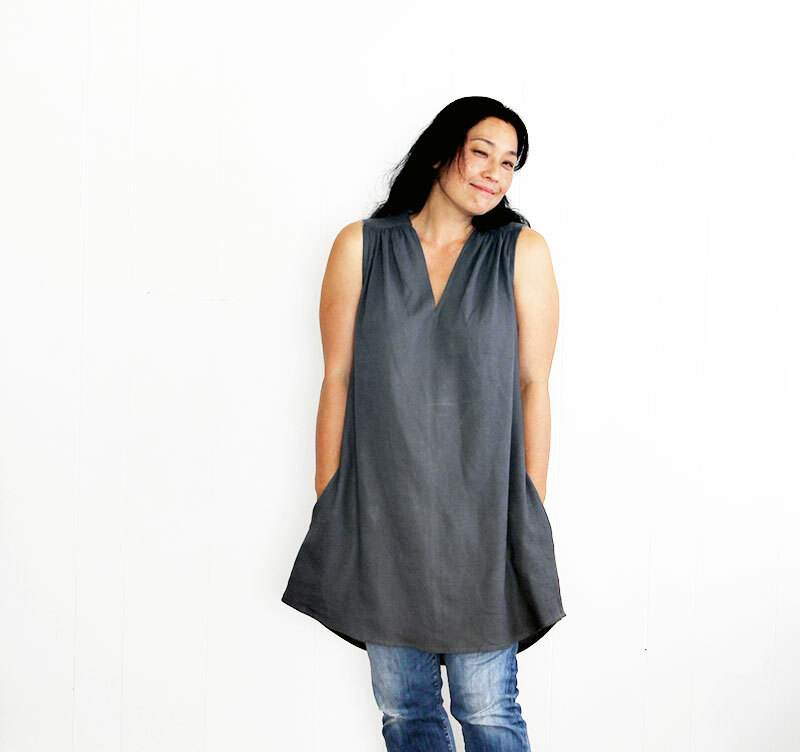 I’m also a big fan of the centre seam as a way of shaping a “sack” dress or tunic. 🙂 Yep, fabric is everything: it’s the life-changing magic of sewing, amiright, Shelley? Thank you!! 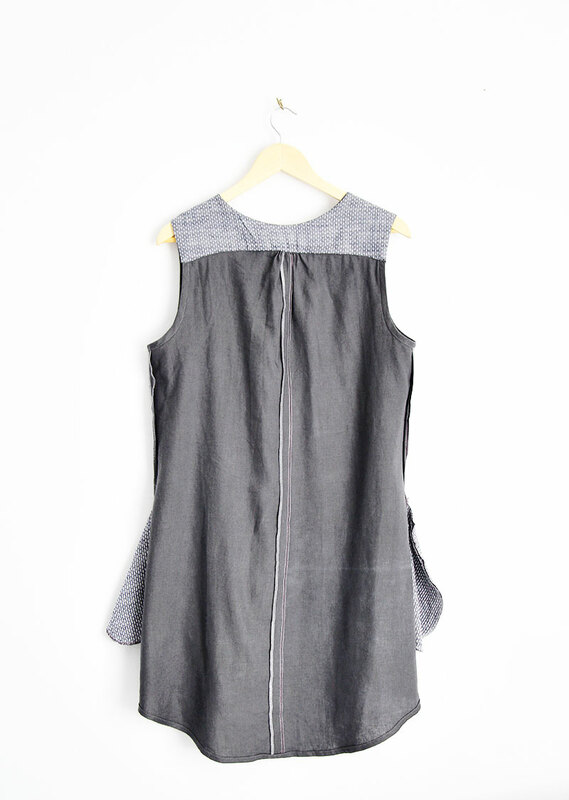 Love the grey linen version, its totally my style. So worth making another I think. We seem to share a love of the tunic-over-jeans look, Sarah! Love your style!